A few months ago, we reported that Facebook may have been making changes to their 20 percent ad rule, which states that any images with more than 20 percent text in them are not eligible for boosting. At that time, a European site had made claims that the rule seemed to be relaxed, allowing for images with more than 20 percent text in them to be boosted, however, with a warning that they may not reach as many people as a photo with less than 20 percent text. Unfortunately, no one else was able to verify this claim so, it remained that, just a claim. 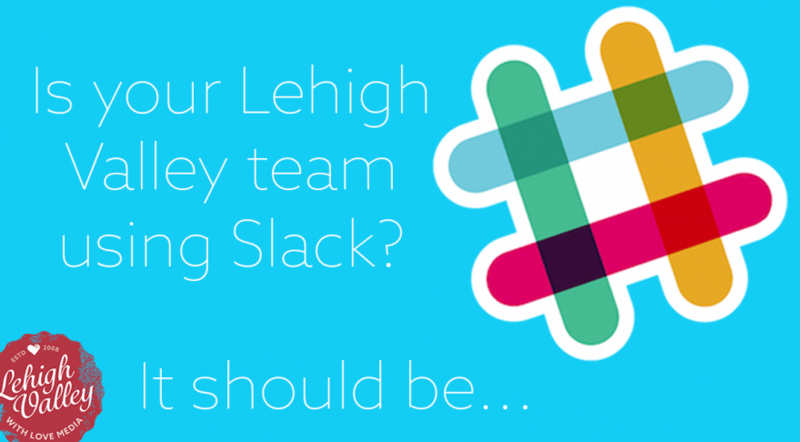 Effective, smooth, real-time, and verbose communication is key when it comes to getting things done in the current work climate. It doesn’t matter if you’re a hair salon, book store, bar and restaurant, or a boutique new media company like us, without proper communication between employees, things don’t get done and blame gets pointed all around. 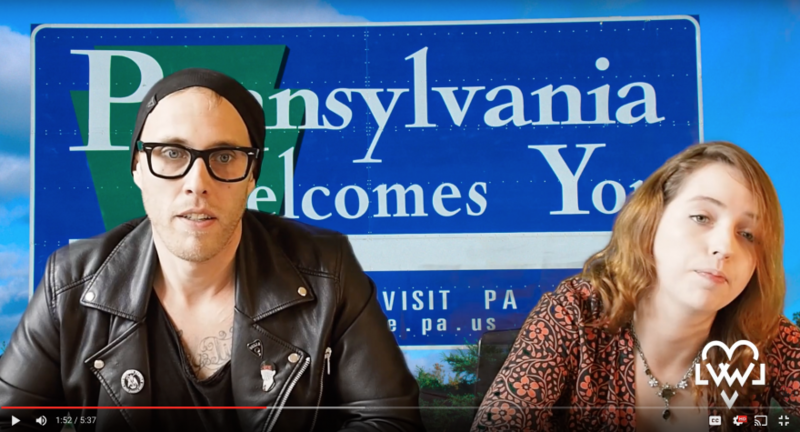 In the spirit of the upcoming Food Truck Border Brawl (PA vs NJ) at SteelStacks on June 11, we asked 10 residents from Pennsylvania or New Jersey to debate which state is better. Watch the video above to find out what happened. Snapchat. You’ve heard about it. You probably thought, at least for a little bit, that it was only for sending racy pictures. 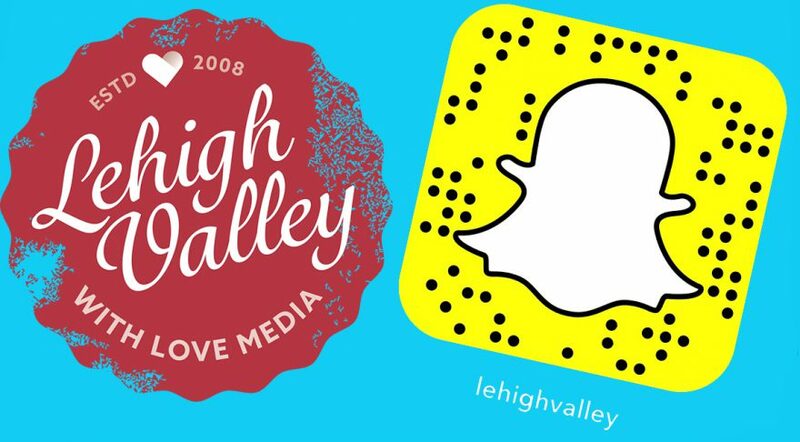 So, what the heck is Snapchat and why are so many people using it and how can it help you, the small business owner? 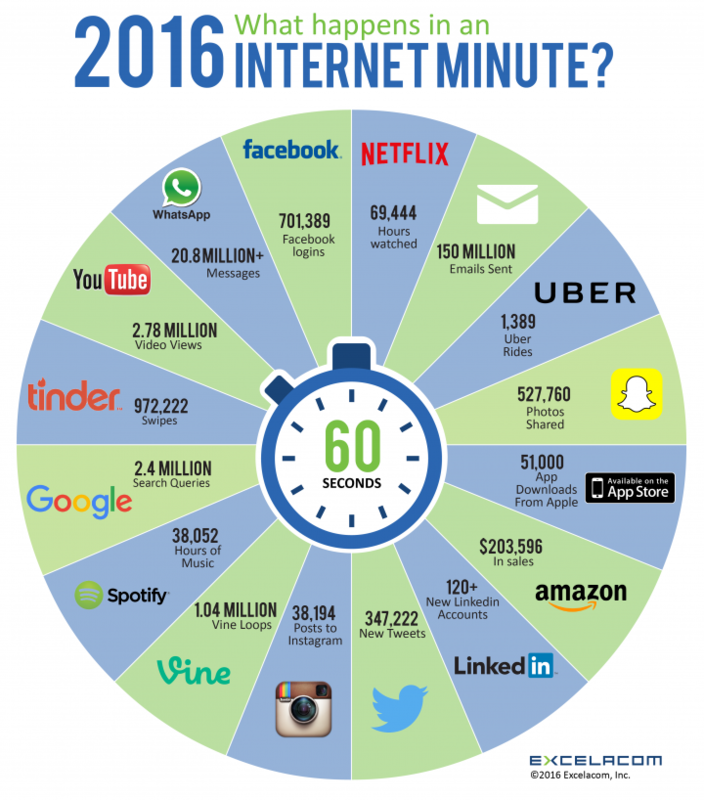 Social media trends are important because the easier it is for users to get involved, the easier it is for businesses to get them involved. For example, if you’re in the retail space and your main demographic is women aged 35 to 55 years of age, Pinterest is going to be a good spot for you to share some of your product links. Why? Because women aged 35 to 55 years of age seem to enjoy Pinterest. 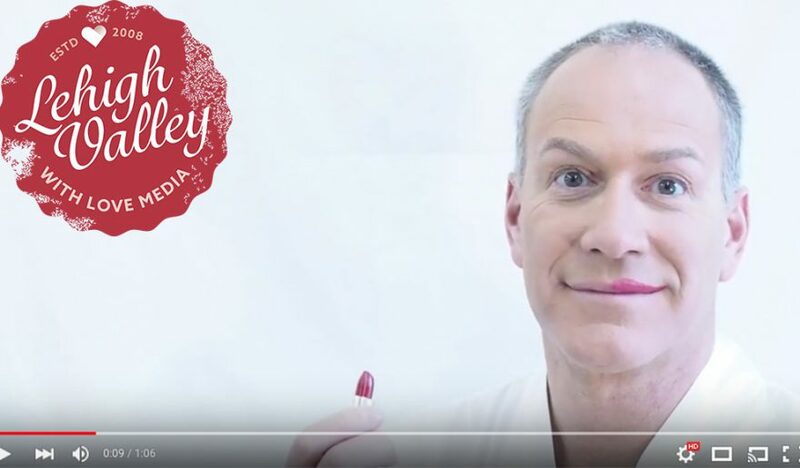 We had the pleasure of working with The Selkie Theatre for the upcoming performance of “Casa Valentina” at the Ice House in Bethlehem, PA.
“Casa Valentina” runs May 6 – 15. We all know that Uber lets riders rate their drivers on a five star scale. Does your Uber driver smell like onions? Minus a star. Were they late? Minus two stars. Were they listening to “Spoons” by Macklemore and Ryan Lewis? ZERO STARS! 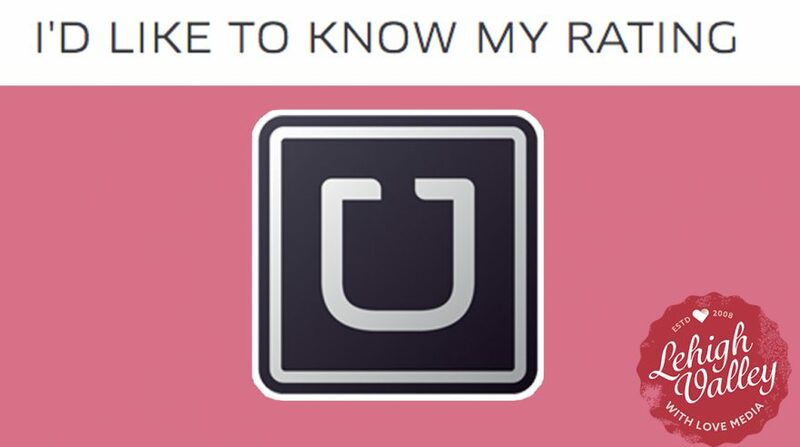 However, did you know that Uber drivers can also rate their riders? It’s true. And we want to know what your score is. The year was 1999 and a Dutch filmmaker took to the streets to ask if people had mobile phones. 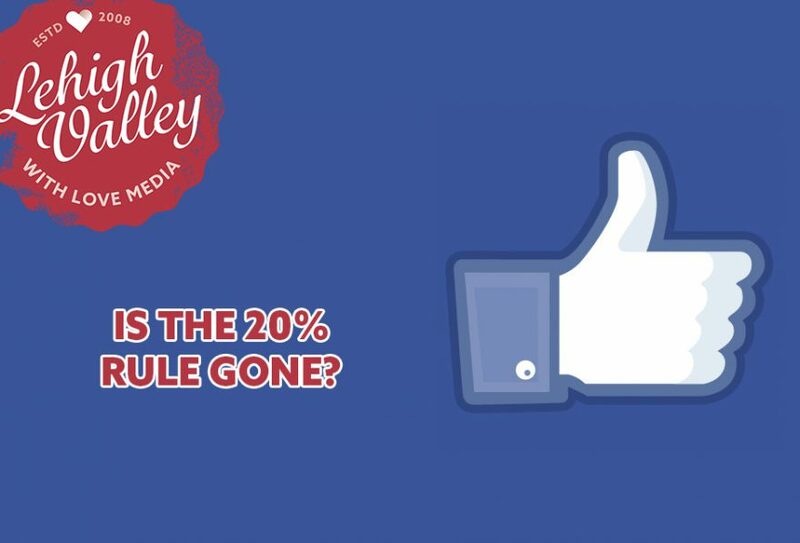 Anyone who has boosted a post on Facebook from a Facebook page knows the frustration that can come from the “20 Percent Rule.” In an effort to keep everyone’s Facebook news feeds looking less cluttered and attractive (among other reasons) Facebook restricts boosted posts to those with images featuring 20 percent or less of text. The benefit of this rule is that users see less “meme based” advertising and more quality images. In short, the rule forces advertisers to be a bit more creative in their efforts than by simply putting up the latest picture of Grumpy Cat with a sardonic quip in Impact font. So, is that rule finally going away? While some Instagram users are still mad that the social media service may be changing up its algorithm to bring them pictures and videos they may have missed, others are rejoicing over longer videos. Instagram recently announced that the platform will push video length up from 15 seconds to 60 seconds and will also allow iOS users to use multiple clips from their camera roll for an individual video. 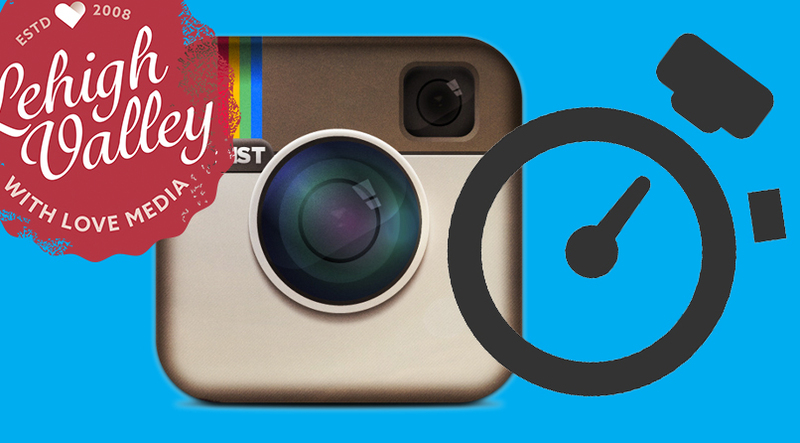 So #Instagram now allows 60 seconds of video. That's a game changer for filmmakers. I like the move. ? ?